Fracino’s head of global sales and marketing, Peter Atmore, has been appointed to the board of Made in Britain. Peter will contribute to the strategic decision of Made in Britain which promotes the British manufacturing sector in the UK and around the world. With sector expertise spanning almost four decades, Peter has built a powerful track record and reputation in operational and leadership positions. He has also been instrumental in Fracino’s continued expansion at home and overseas since joining the multi award-winning espresso machine manufacturer two years ago. 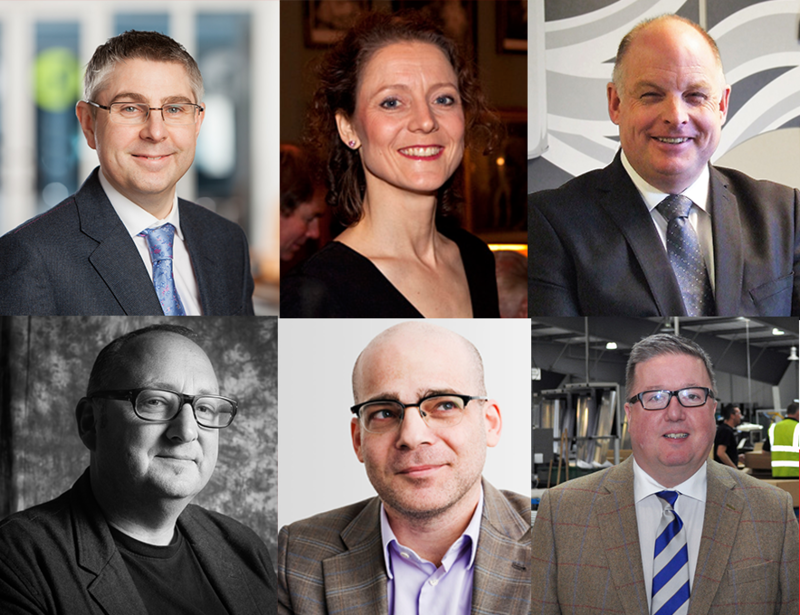 Fellow business leaders on the Made in Britain’s board include Antony Wallis, co-founder of Best of Britannia, Chris Harrop, group marketing director & director of sustainability, Marshalls plc and Camilla Hadock, director of Roach Bridge Tissues, David Osborne MD at Roman Ltd and Uri Baruchin, SuperUnion. • The multi award-winning company, recently named Business of the Year in the Birmingham Awards, began when Birmingham engineer Frank Maxwell started making coffee machines in his garden shed. • Fracino is the UK’s sole manufacturer of cappuccino and espresso machines – a market traditionally dominated by Italian and Spanish manufacturers. • The team sells thousands of machines every year to customers including Subway®, Patisserie Valerie, Living Ventures Restaurant Group, AMT Coffee and Pathfinder pub chains. • Fracino has achieved double-digit sales growth year-on-year since 2009 and exports to over 70 countries worldwide. • The company’s portfolio includes 55 products. Fracino manufacture a range of coffee machines including the fully automatic bean-to-cup Cybercino machine, hand fill compact machines and a range of traditional espresso machines including the stylish Romano and latest-technology PID. Their innovative Dual Fuel espresso machine range is the perfect solution for the rapidly growing mobile coffee market. • Fracino’s portfolio also extends to coffee grinders, dishwashers, glass washers, ice machines a coffee roaster and range of water boilers.